Yesterday at the Television Critics Association summer press tour, Fargo showrunner Noah Hawley revealed that the show’s second season—which had just been publicly greenlit by FX CEO John Landegraf that morning—will be set in 1979, and take place in Laverne, Minnesota and Sioux Falls, South Dakota. 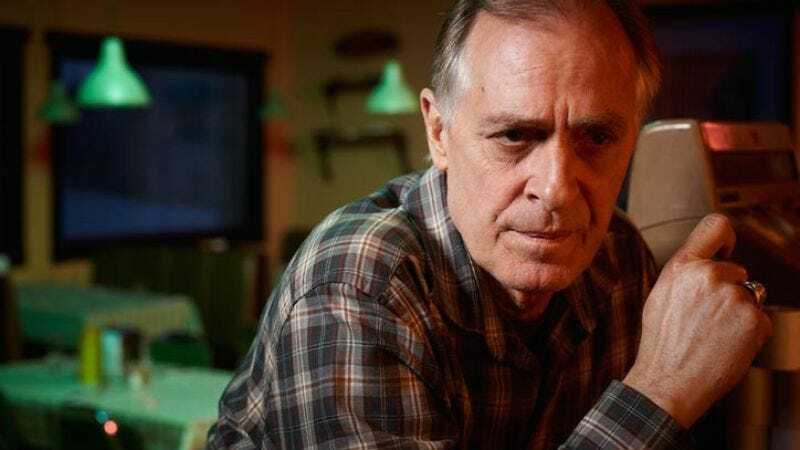 Somewhat contradicting earlier reports, the second season will focus on one returning character: Lou Solverson, played by Keith Carradine in the first season, who was protagonist Molly Solverson’s father. And Molly will also be in the second season, but as a 4-year-old girl; Hawley cracked that even an actress as capable as Allison Tolman wouldn’t be able to pull that off. The second season starts production in January 2015, with a premiere slated for the following fall. Hawley was surprisingly forthcoming in the panel, which was held with Fargo executive producer Warren Littlefield. Many showrunners are cagey with details on their upcoming seasons, but Hawley seemed eager to share. He also suggested the second season might explain what happened to Betsy that left Lou a widower, and added that Lou’s father-in-law is also an important character. Meanwhile, another character from Fargo’s first season will factor in: Ben Schmidt (who was played by Peter Breitmayer), who eventually becomes Gus Grimly’s commanding officer. Coen brothers’ fans will be interested to know that Hawley said he drew from No Country For Old Men and A Serious Man, in addition to Fargo, as inspiration for the first season. For this second season, he said, he’s also looking to Miller’s Crossing and The Man Who Wasn’t There. “So let the Internet speculation begin,” he joked.